Best Connected Gift for Christmas. 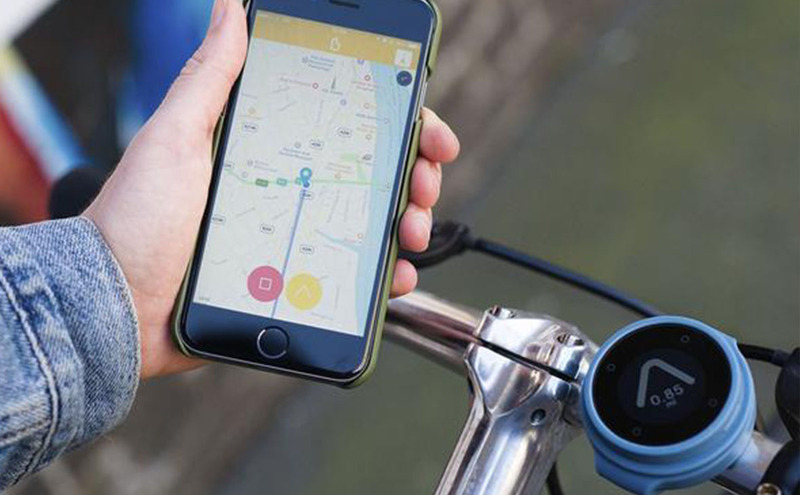 Beeline, allows you to regain control of your two-wheeled journey. Download the free application on your compatible smartphone on IOS and Android. With Beeline, simply configure your route, save your favorites, view your race history and share your achievements on social networks. Price: 99 £ or 169 $ CAD, international shipping free. 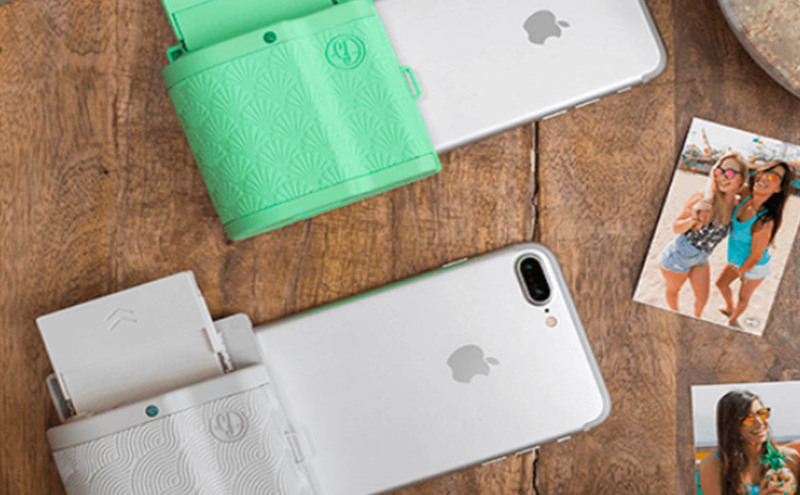 Created by a French start-up, Prynt Pocket is a pocket printer designed for iPhones (iphone 6s, iphone 6+ and iPhone 7+). Just insert your iPhone in the box to be able to release a photo in a few seconds. Prynt Pocket works with a free application, without ink you have to take refill film. – Life before refill: 30 impressions. 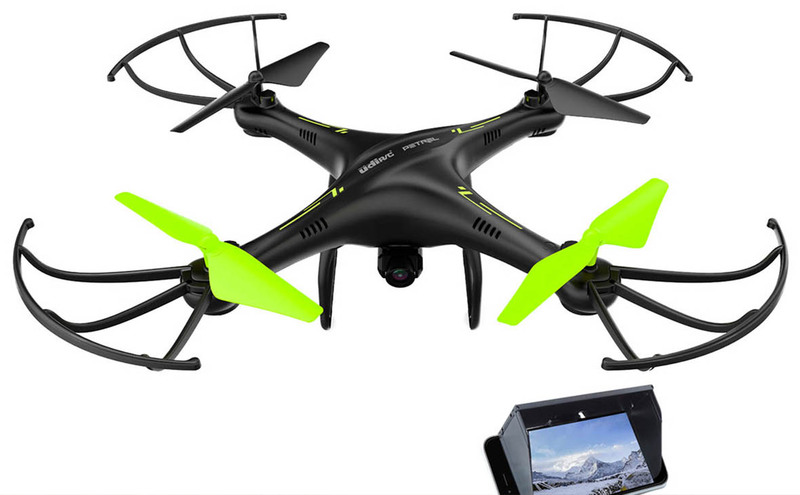 Price: $ 149.99 CAD, Added $ 25 shipping (in 3-7 days). 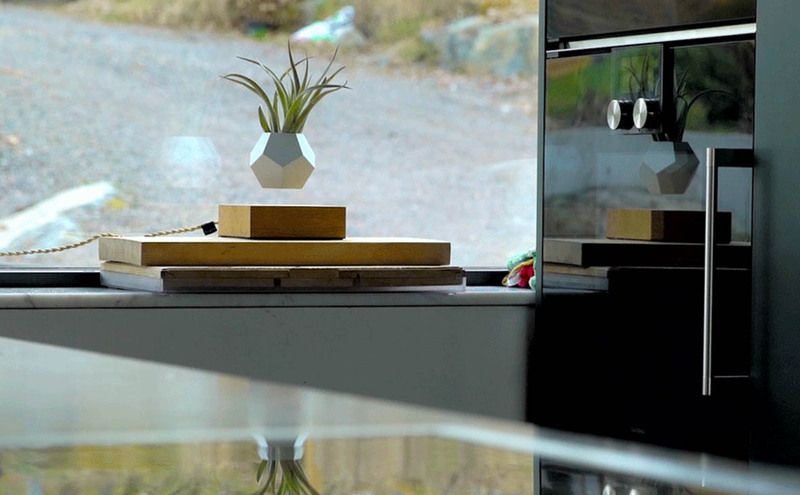 Worthy of a sci-fi movie and futuristic movies, this levitating pot that rotates on itself will leave no one to whom you will offer it. A futuristic design defying the laws of gravity! 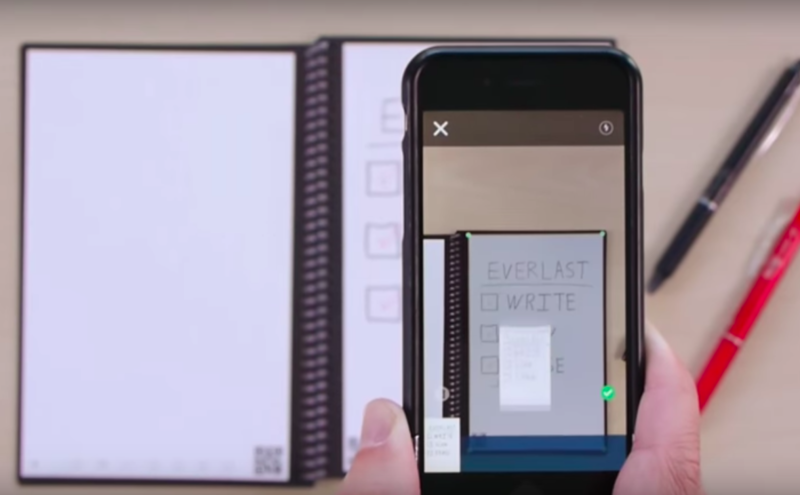 With Wave Rocketbook, is a connected notebook, digitize your notes and share them on the internet. This notebook of the future is also reusable, the notes are erasable in the microwave. 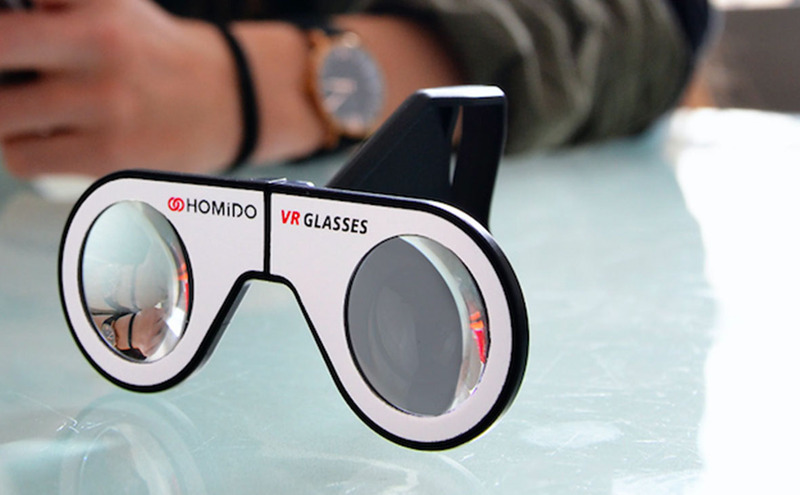 Give the experience of virtual reality headsets at low cost, it’s glasses are foldable, just clipper on the iPhone to watch videos via an application and discover the immersive effect. 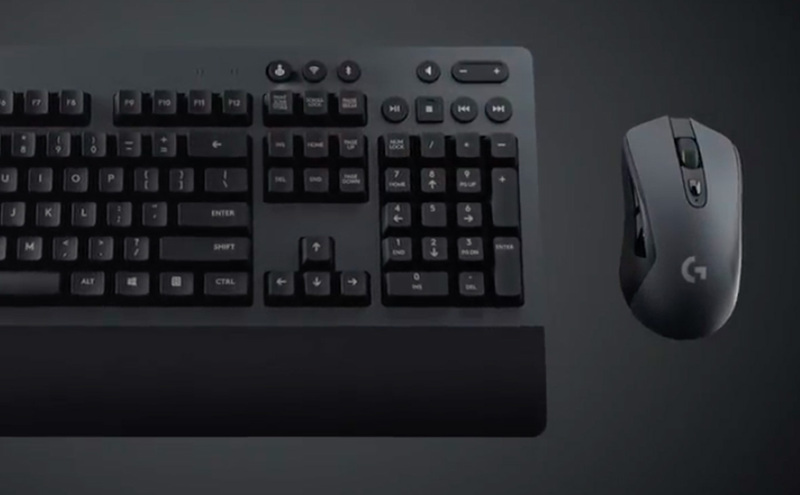 Feel free to offer the mouse with this wireless keyboard specifically dedicated to PC video game lovers. The New Star Wars episode comes out on December 16th. This is a connected object that will delight fans of the Saga of the first (and last) hour. 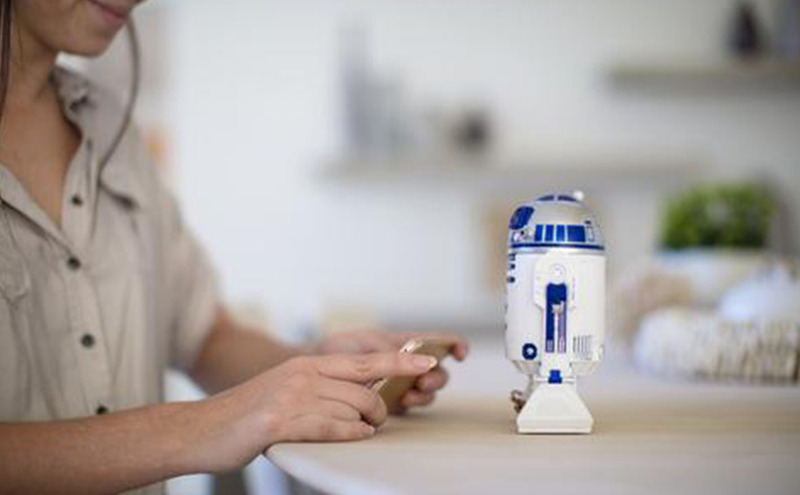 Toys connected to the image of R2 D2 and other droids of the Star Wars saga to drive from his Smartphone. Simply piloted the iconic droid with realism never before reached the screen. 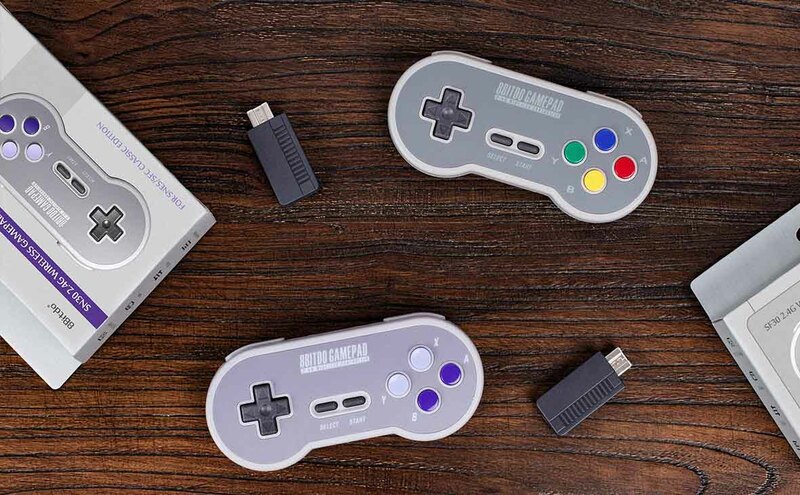 With this wireless controller you can play on Wii, PC or Smartphone and tablet to all your games. A package that suits you finally! 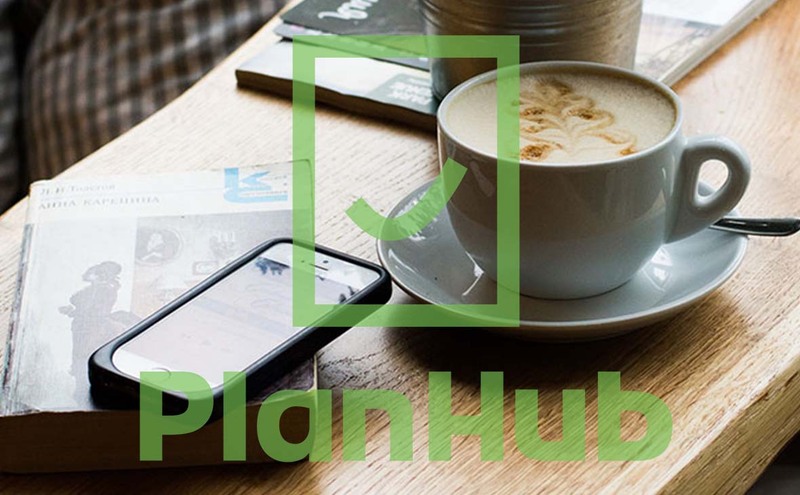 With PlanHub.ca you can find the best package for you. Since 1 December, operators can no longer charge you a release fee, take the opportunity to save money by changing the package at your leisure. Or this article from our blog describe the best packages of 2017.